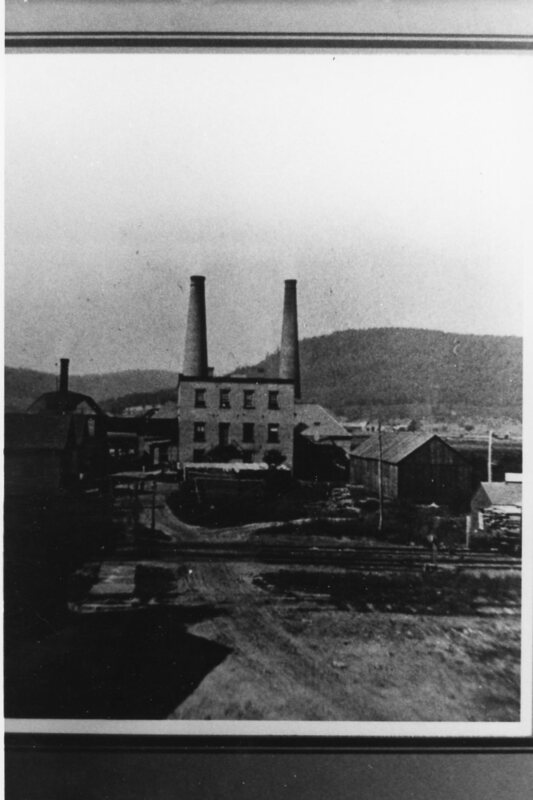 Our first photo for this week is of an old Corning Glass factory building at some time in the past. In looking at the hills behind the photo I would speculate that the factor building was on the south side of Corning. If you recognize the location of the photo and/or have any stories about Corning Glass you’d like to share – please do! 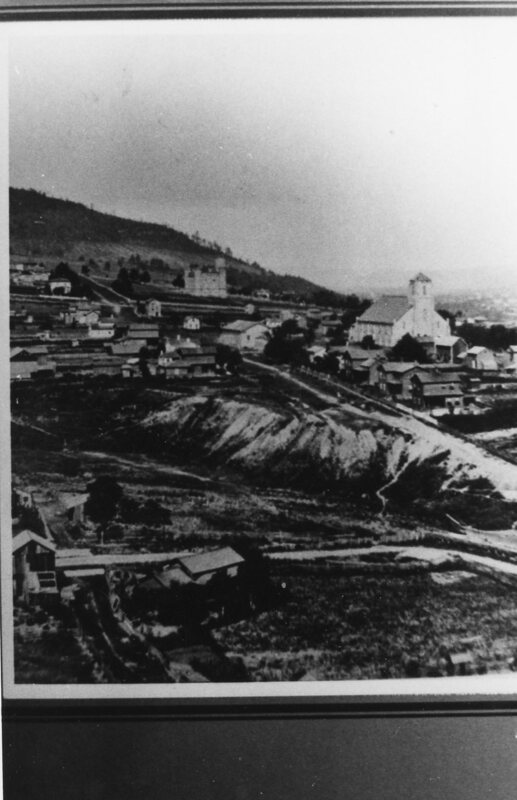 Our second photo for this week appears to be of the south side hill area of Corning. I would speculate that the castle like building seen in the background just might be the old armory that was torn down and replaced by the Castle Garden Apartments sometime in the sixties. And again, if you have any stories about the history of Corning that you’d like to share – please do!